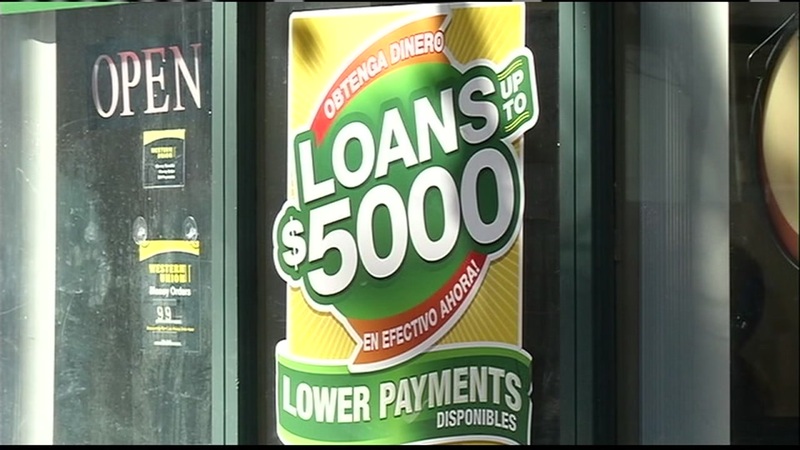 The Consumer Financial Protection Bureau is reconsidering part of its payday loan regulations. Changes would likely make it more difficult to protect consumers from potential abuses. Last year, the CFPB finalized rules that would force lenders to take into account whether customers can repay their loans in a timely manner. The rules are meant to stop practices of borrowers renewing their loans multiple times. The Bureau said Friday those rules are now under reconsideration. The Federal Trade Commission announced a settled with Uber over privacy concerns. The FTC says Uber deceived consumers about privacy and data security, and did not monitor how its employees accessed customer's personal information. The complaint also claimed Uber did not reasonably secure that sensitive information on the cloud. The FTC says those practices allowed for two separate data breaches, in May 2014 and again in October-November 2016. Under the settlement, Uber could have to pay fines if it does not notify the FTC of future unauthorized access to customer information. The company must also implement a privacy program and provide ongoing reports to the FTC. General Motors is asking the federal government for a national gas mileage standard. The automaker also wants a requirement that a percentage of auto sales be zero-emissions vehicles. It comes in response to a Trump administration proposal to roll back Obama-era fuel and emissions standards. The plan would work like California's zero-emission vehicle program. Automakers would have to either sell a certain percentage of these types of vehicles, or pay credits to companies that do. GM thinks it would create jobs, infrastructure investment, and boost innovation. It would also likely give GM a competitive edge, as the company has already invested heavily in low- and zero-emission vehicle development.